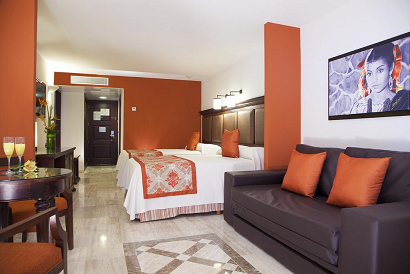 Home : Colonial Mexican Charm & Fantastic Beaches - 3 All Inclusive Nights at Grand Palladium Puerto Vallarta w/ Air Starting at $499 Per Person! 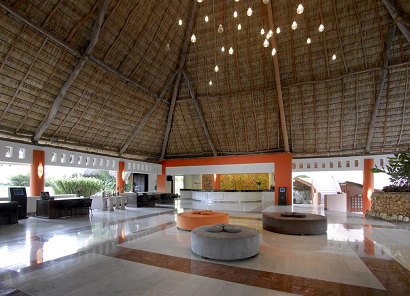 Colonial Mexican Charm & Fantastic Beaches - 3 All Inclusive Nights at Grand Palladium Puerto Vallarta w/ Air Starting at $499 Per Person! Round Trip Flights Los Angeles-Cancun.Other departure cities available. Click on date of departure for selection and prices. 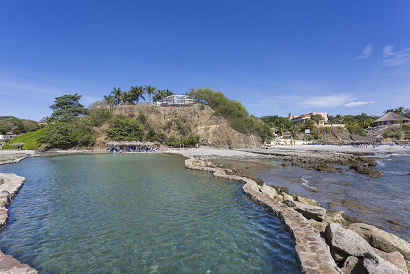 The stunning pacific beaches of Puerto Vallarta are waiting to welcome your family to an array of unforgettable experiences. 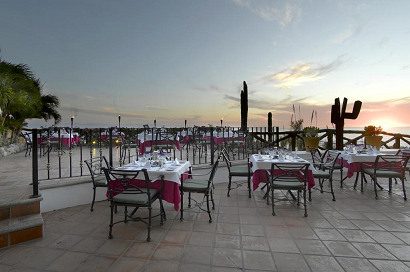 Spend your days snorkeling or learning to surf or just relax with tropical drink during a breathtaking sunset. 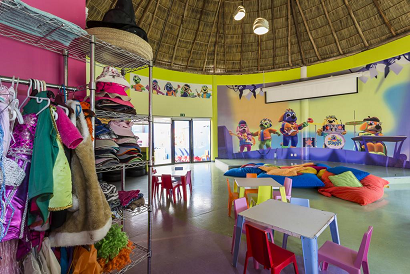 The little ones will delight with all the activities for kids and teens from ages 1-18 including Xbox corners and special entertainment just for them. 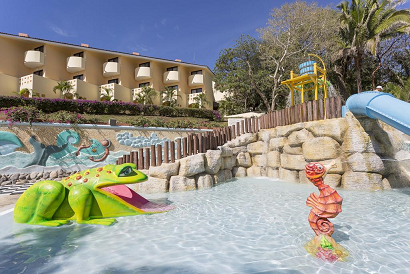 Save up to 50% on the Family Selection at Grand Palladium Vallarta! Base Rate is from: Los Angeles for September Dates!